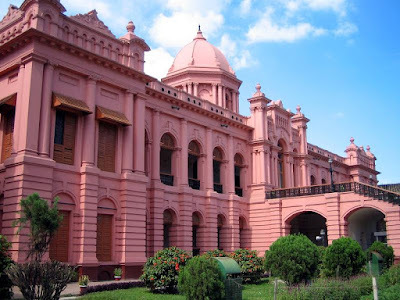 Ahsan Manzil (আহসান মঞ্জিল) is one of the most significant architectural monuments of Bangladesh. 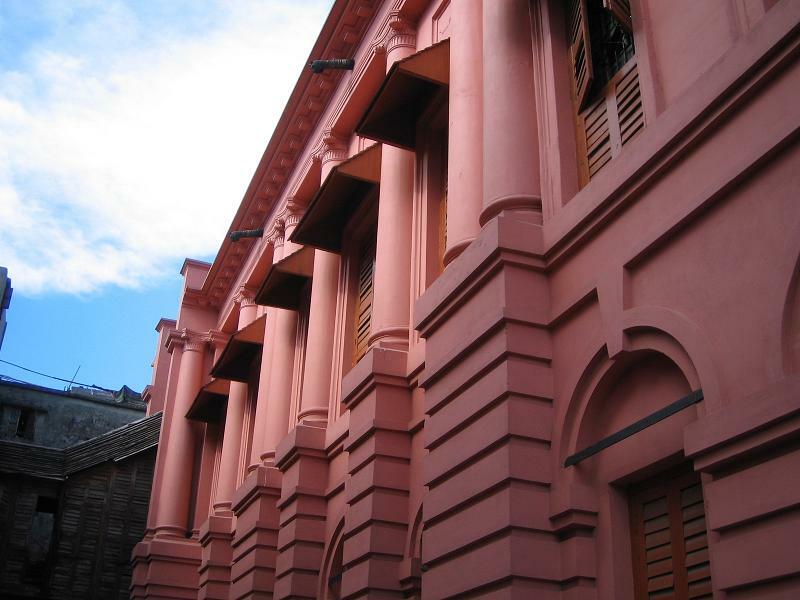 It is a giant building and the history of the building is preserved here in the museum. This building is considered very important due to its political witness. The construction of the palace was begun in 1859 and completed in 1872. Abdul Ghani named it Ahsan Manzil after his son Nawab Khwaja Ahsanullah (নবাব খাজা আহসানউল্লাহ). 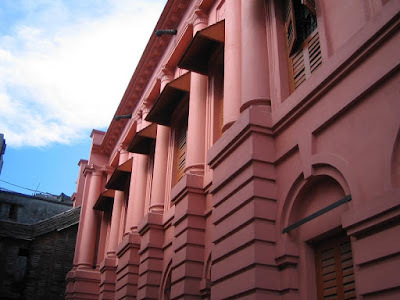 The newly built palace first came to be known as the Rang Mahal (রংমহল). On April 7, 1888. Recognising the historical and architectural importance of the Ahsan Manzil, the government of Bangladesh took the initiative to renovate it. 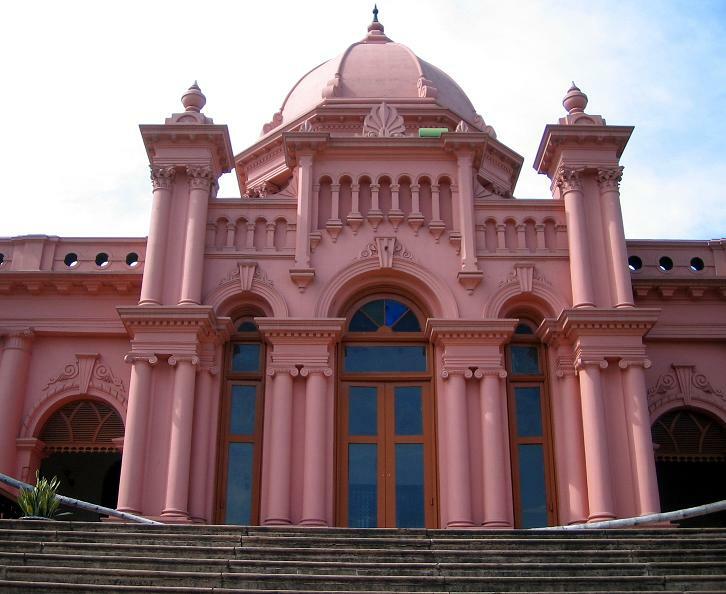 In 1985 Ahsan Manzil and its surroundings were acquired. 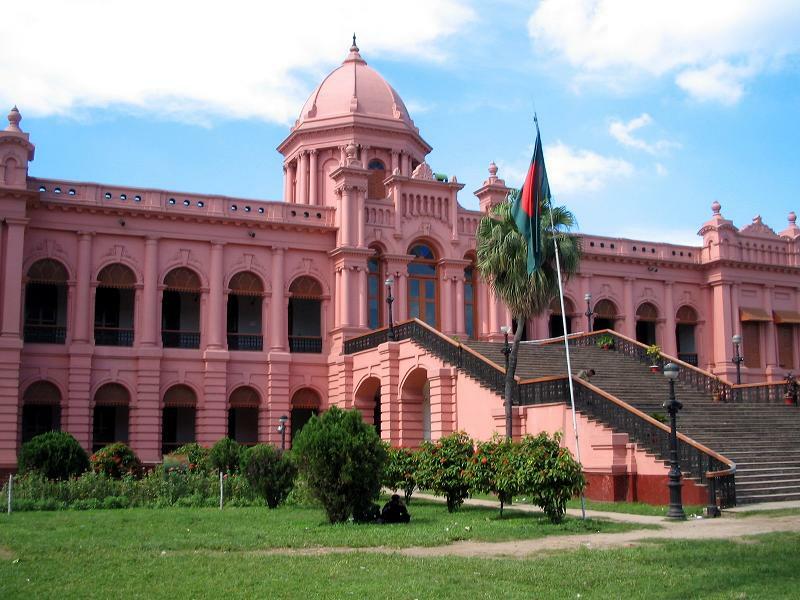 After the completion of the renovation work in 1992 under the supervision of the Directorate of Public Works and Architecture, it was brought under the control of Bangladesh National Museum (20 September 1992). A museum has been established there.